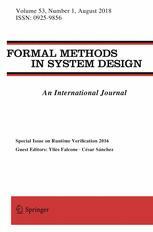 Special Issue in Formal Methods in System Design – Yliès Falcone, Ph.D.
Our special issue on Runtime Verification is released in Formal Methods in System Design, a Springer journal. We thank the authors of all submitted papers, the members of the Program Committee of RV 2016, and the reviewers of this special issue for their exhaustive reviews and evaluations. 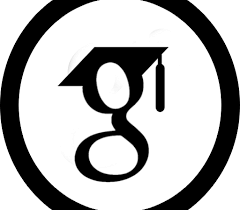 We appreciated the support of the editorial team of Formal Methods in System Design.